From concept to reality, autonomous vehicles will change the way we commute and transform our city streets. BMW recently opened a brand new Autonomous Driving Campus located in Unterschleißheim, Germany near the brand’s Munich headquarter. The new 23,000 square metres research and innovation centre will bring together 1,800 employees working on machine learning, artificial intelligence, sensor technology and software development. 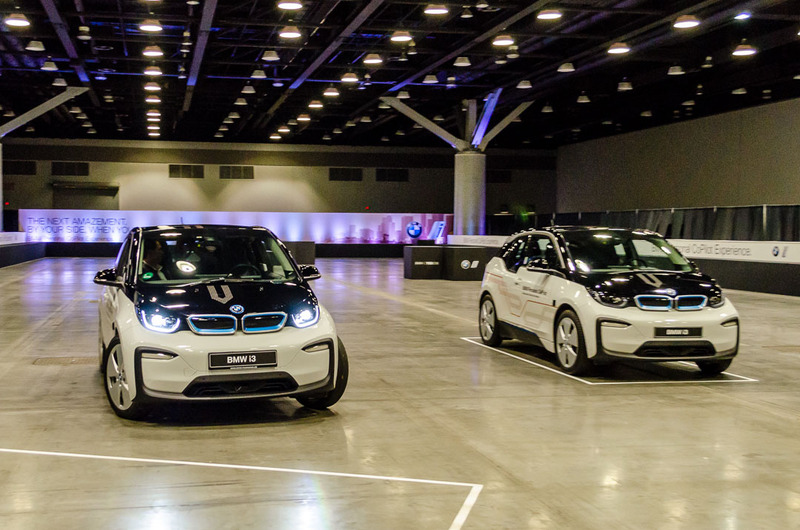 At 2018 TED conference, we were invited to check out BMW i3 Personal CoPilot driving experience. 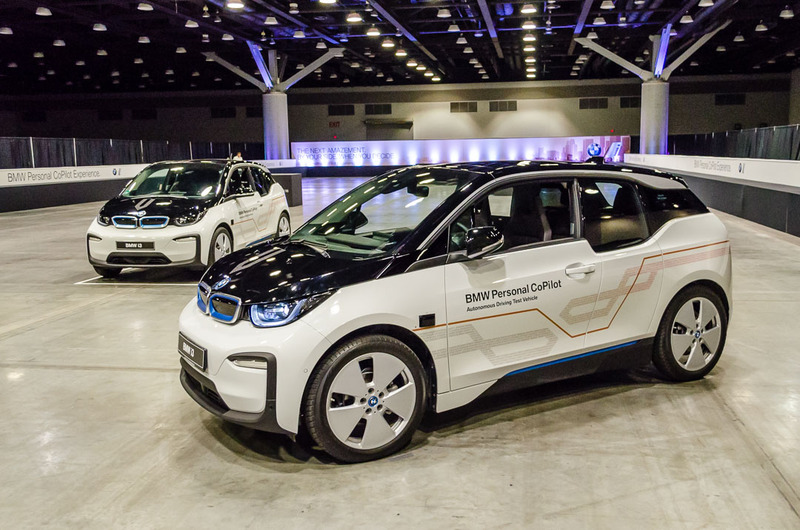 You can summon the BMW i3 and ride in a Level 5 fully autonomous vehicle. 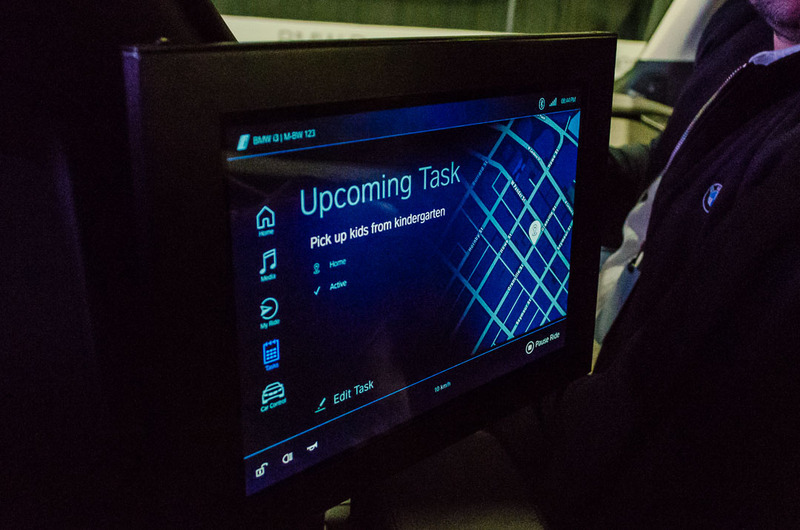 You can hail the BMW i3 via the BMW Personal CoPilot app. 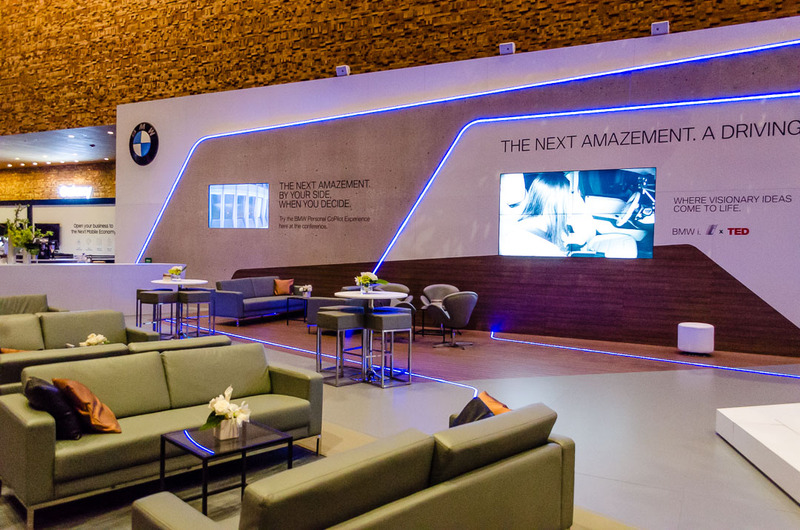 You can unlock the vehicle using BMW Digital Key, up to five digital copies of the key can be shared with other users. You can choose the destination and plan the route directly from your smartphone. 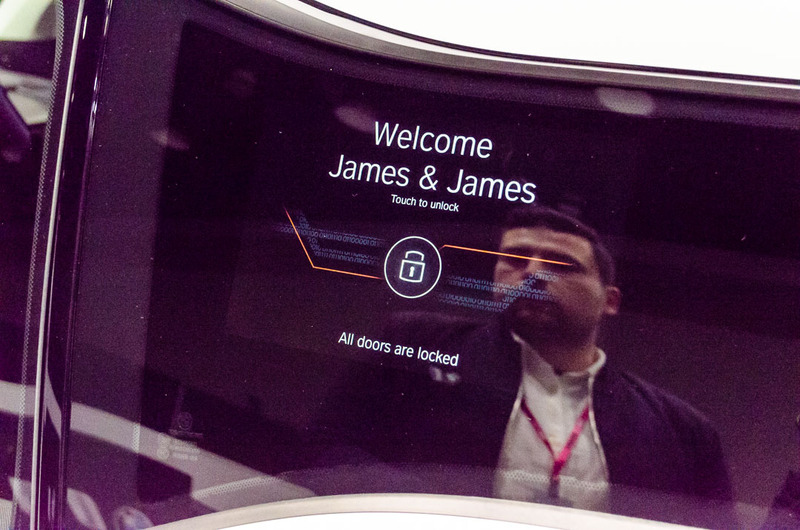 Upon entering the BMW i3, there’s a touch screen interface to verify your ride and touch to unlock the vehicle on the rear driver window. Since the vehicle is driverless, you don’t need to pay attention to the road and the vehicle’s surroundings. You can just relax and enjoy the ride. 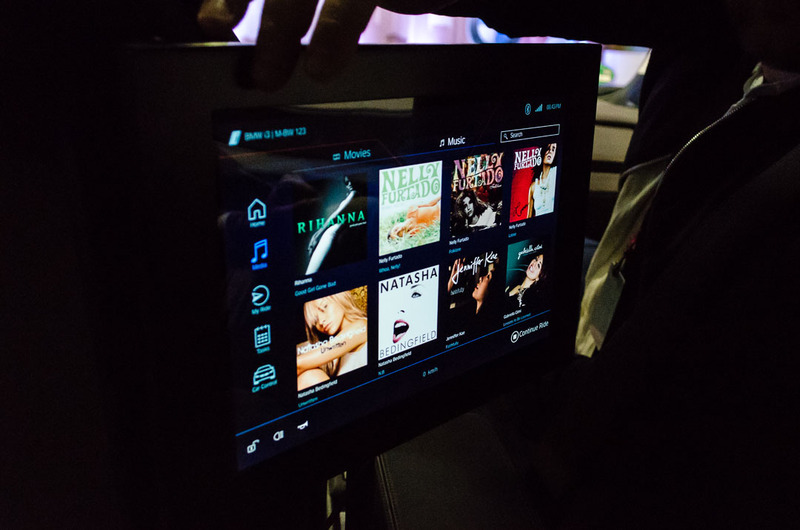 While en route to your destination, you can catching up on emails or stream TV shows and movies from the infotainment system. 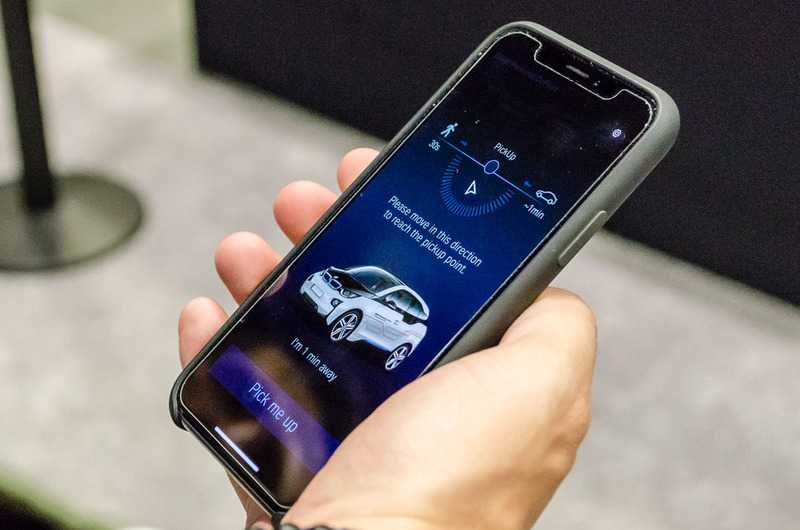 BMW plans to put iNext Level 3 vehicles on the road by 2021. With Level 3, the system can monitor its surroundings, change lanes and control the steering and braking. The driver still need to be available to take over anytime. BMW currently offer semi-automated driver assistance systems like Active Cruise Control with Stop & Go and Active Lane Keeping Assistant. 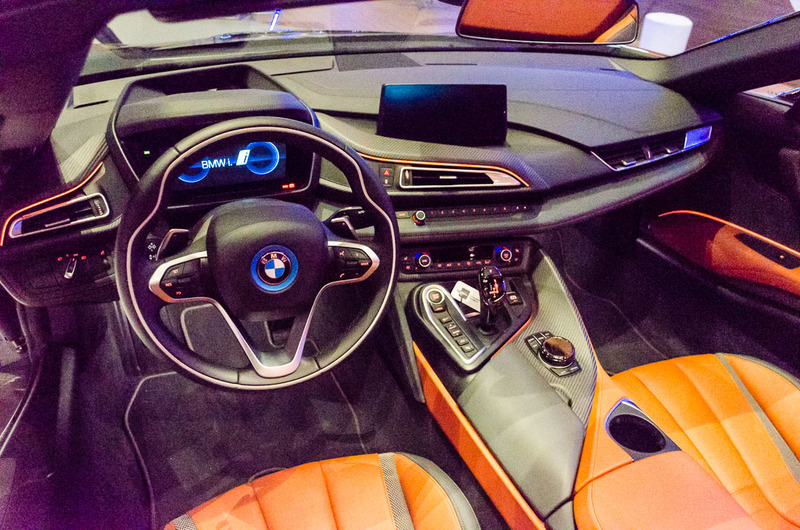 At the Vancouver Auto Show, we rode the 2018 BMW 640i xDrive Gran Turismo with Level 2 autonomous technology. The Active Lane Keeping Assistant and Traffic Jam Assistant assist the driver in keeping the vehicle in the centre of the lane up to 210 km/h. The system uses multiple radar sensors and a stereo camera to monitor the traffic environment. While the Active Cruise Control with Stop & Go keeps the vehicle at a constant distance from the vehicle in front. In heavy traffic, the system will slow down the vehicle to a complete stop. 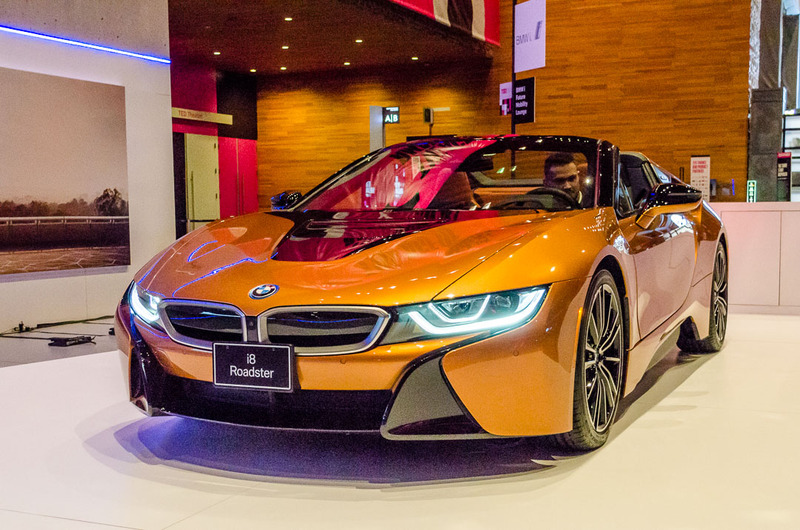 At the BMW lounge, BMW also showcased the new i8 Roadster. The plug-in hybrid supercar is powered by a turbocharged three-cylinder engine and an electric motor producing a total of 374 horsepower. It can sprint from 0 to 100 km/h in just 4.6 seconds. The new BMW i8 Roadster convertible will start at $163,300 and coupe at $147,500.